The original is usually the best. In this case that phrase could not be truer. These Weejuns penny loafers are based on the original slip on design that G.H. 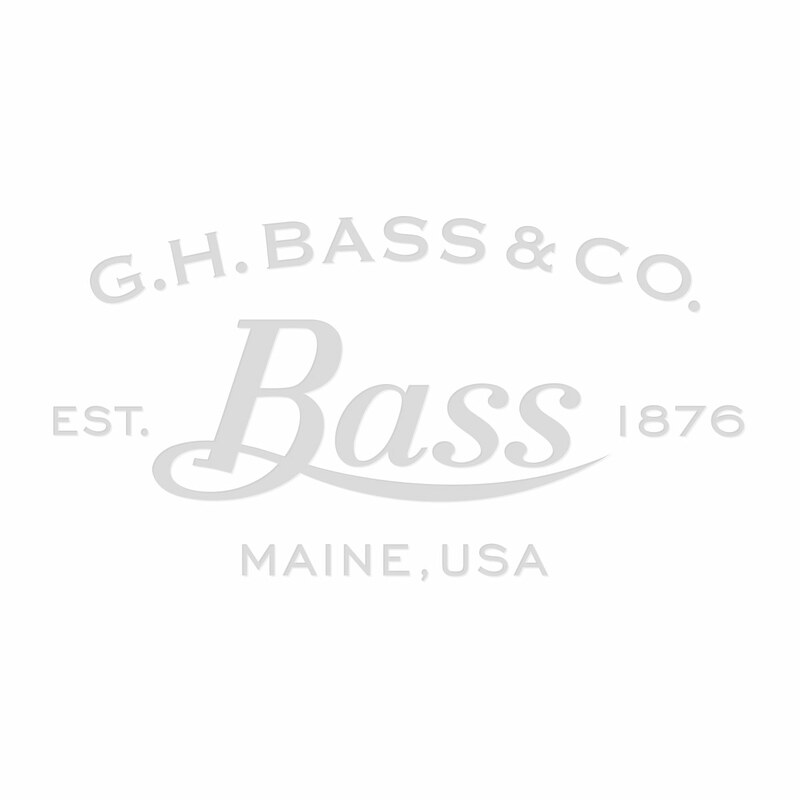 Bass & Co. created more than 75 years ago, but look primed for today. The exceptional high quality and craftsmanship are evident in every stitch, from the exquisite unlined glossy black polished leather uppers to the subtle gold foiled embossed branded footbeds. This unmistakable shape is a force to be reckoned with, adding an authoritative note to every great outfit. Hele mooie schoenen, de goede maat vinden is echter vrij lastig. Normaliter maar 39-40, nu maar 38.5 en alsnog voor een voet te groot. Er zit ook geen profiel onder de zolen waardoor je gemakkelijk wegglijdt op gladde oppervlakken, uitkijken dus. Le scarpe sono comodissima,di ottima qualità e fattura. En principe devrait convenir mais c’est un cadeau pour Noël d’où la réponse. Scarpe molto belle di ottima fattura. The shoes were amazing, comfortable, true to the size but the seam on the right shoe came away after only 2 days of wearing them! Very disappointing. The company has bene very good so far helping me to send them back to be replaced. I am curious to see how quick the new shoes will arrive and... Read More. The shoes were amazing, comfortable, true to the size but the seam on the right shoe came away after only 2 days of wearing them! Very disappointing. The company has bene very good so far helping me to send them back to be replaced. I am curious to see how quick the new shoes will arrive and whether they stitches will hold on the new pair. J'adore mes mocassins la taille correspond exactement à ma taille habituelle( 37.5 UE). La qualité du cuir est magnifique et ils ne me font pas mal au pieds du tout. As always, a lovely product. the shoes are beautifully done! classic and comfortable. A good fit as usual and good looking. Speed shipping. Beautiful shoes. Absolutely perfect. Thank you very much.